Tommy Langaker is a Brazilian jiu jitsu black belt from Norway who earned his rank directly from José Carlos of Kimura – Nova Uniao, having also worked extensively with Rafael and Guilherme Mendes. Langaker is revered as one of the most exciting BJJ competitors of his generation, a reputation earned while grappling in the lower belt divisions of the sport, a time when he earned important titles such as IBJJF Pans and European Open champion, also winning Copa Podio’s team challenge – “Vikings vs Cabras da Peste” (Scandinavia vs Northeast of Brazil). Tommy Langaker was born on February 8, 1994 in Haugesund – Norway. His first experiences with martial arts came through ju-jutsu (JJ) which he started at the age of 11. JJ is also known as Japanese ju-jutsu or traditional ju-jutsu, a very popular combat style in Scandinavia during the early 2000’s. At 17 Tommy was introduced to the Brazilian form of jiu jitsu through a friend who already practised this grappling discipline. 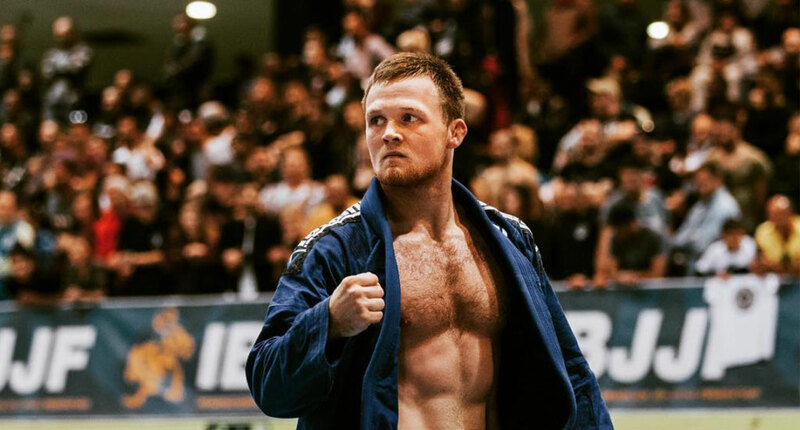 At the time Langaker had fallen disenchanted with traditional ju-jutsu and was already looking for a different experience, a set of circumstances that fit in perfectly for the young Norwegian to prosper in BJJ. Luis Alberto Armas was Langaker’s first instructor, the native of Peru was a purple belt at the time, with an affiliation to Luiz Guigo, and although he wasn’t of higher rank Armas made a lasting impression on Tommy’s game and competition focus. As he got more involved with the competitive side of jiu jitsu, Tommy started travelling around the world to participate in the world’s top events. During these travels Langaker became good friends with a similar minded Norwegian athlete, Espen Mathiesen who became another important figure in Langaker’s rise to black belt. 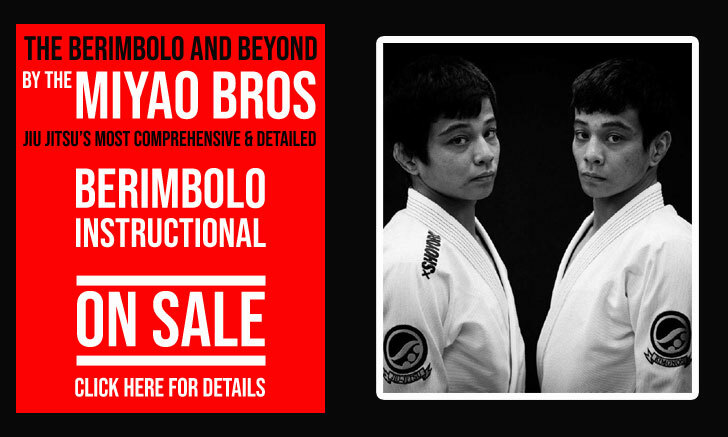 The two decided to take their grappling careers more seriously becoming affiliated with the Art Of Jiu Jitsu (AOJ) academy in California towards the end of 2014. An academy led by Guilherme and Rafael Mendes. Joining AOJ set Langaker’s goals even higher, and by 2015 he decided to become a full time athlete working sporadically in carpentry to pay his bills. While under the guidance of the Mendes brothers Tommy earned his brown belt (2015). After this period in California the young Scandinavian decided to return to his motherland, then joining one of the strongest teams in Europe: Kimura/Nova Uniao with coach José Carlos. 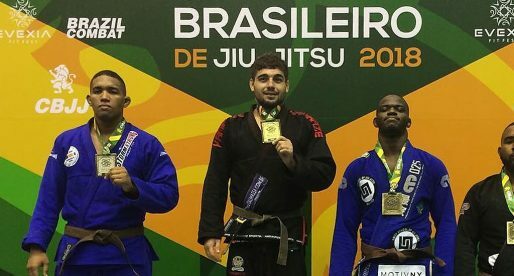 As a brown belt and under José Carlos’ guidance, Tommy’s career took a big step in a positive direction with wins at the IBJJF European Open, Pan American Championship as well as Copa Pódio. These wins paved the way to is black belt promotion, which took place on June 2017.